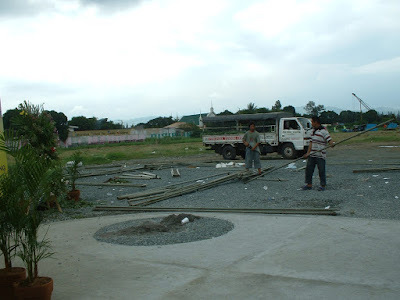 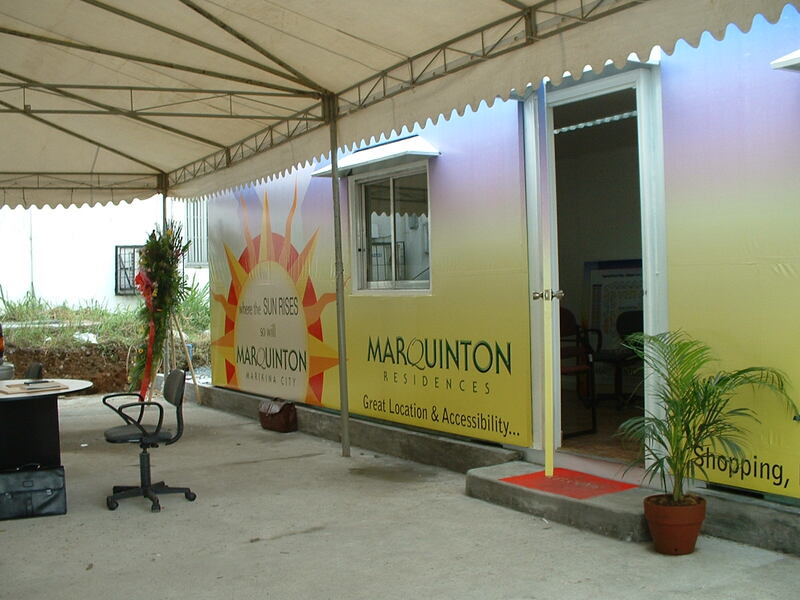 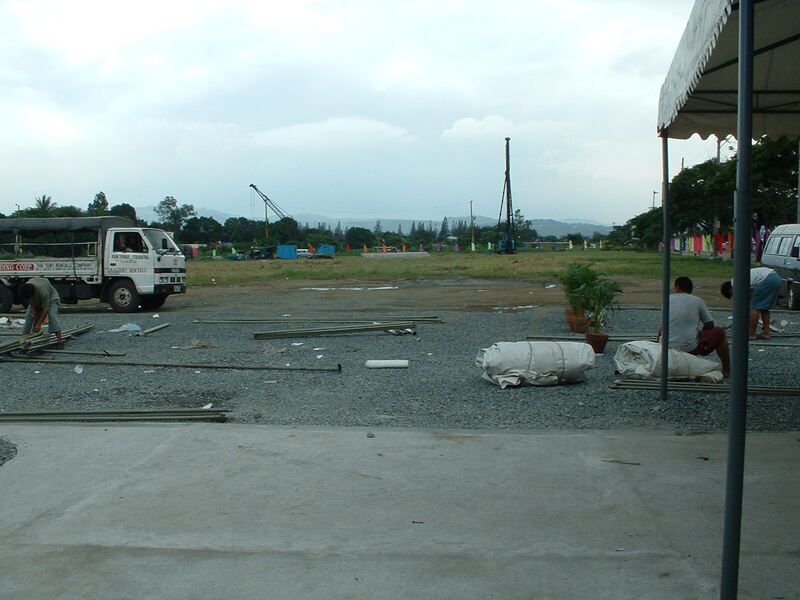 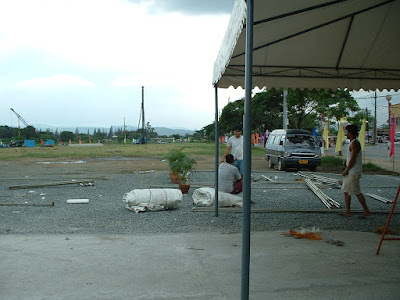 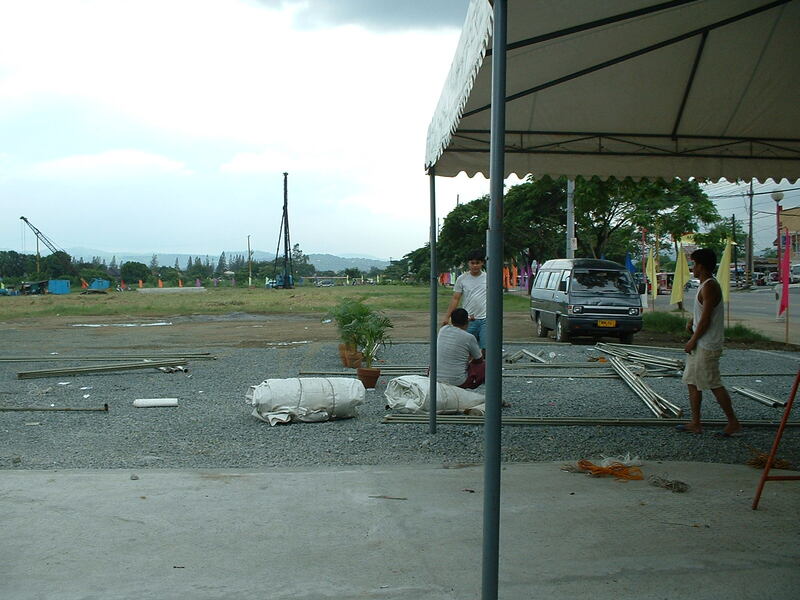 #TBT: Taken in 2005, this temporary office was built on the site in front of where the Marquinton Residences now stands. This round flattened area still exists. Can you guess where it is today?